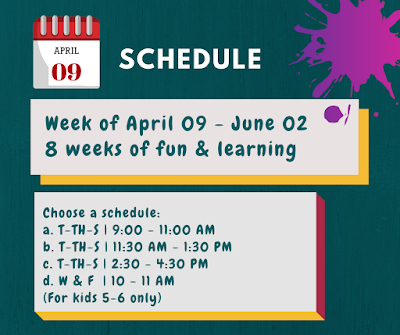 The Ultimate Learning Accelerator or simply TULA, is an award-winning tutorial program founded by international education experts. 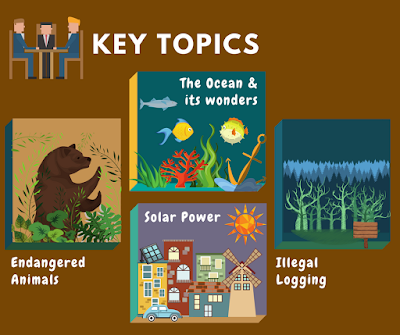 It is recognized by Globe Future Makers, the Australian Government and Massachusetts Institute of Technology (MIT Solve). 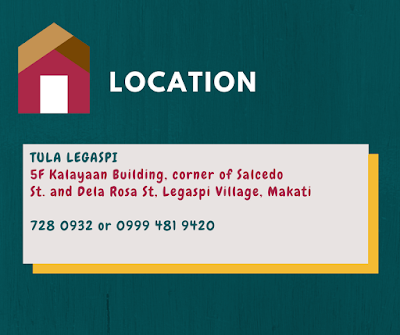 TULA kids consistently get higher grades at school and build essential 21st century skills for their future. 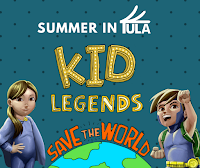 This summer, TULA is offering two exciting programs, where the kids can either help save the world in KID LEGENDS or create their own world in ART ATTACK. 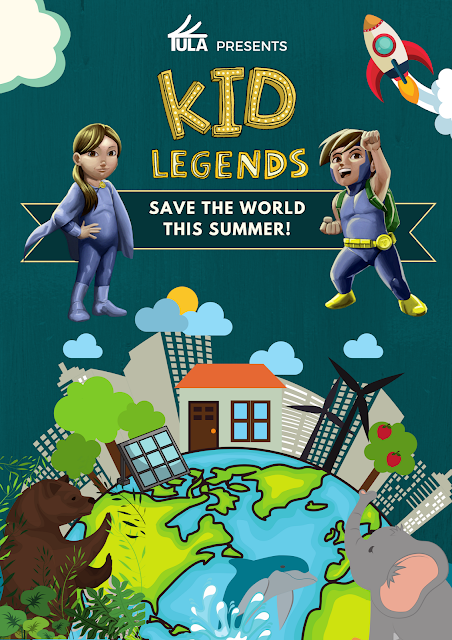 The Kid Legends program will let kids explore real-world challenges affecting the earth and their future. 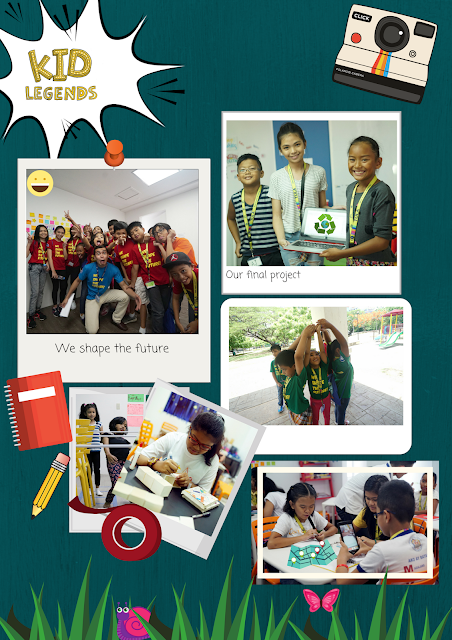 Lessons include learning how to protect endangered animals, build solar ovens (Cool, right? 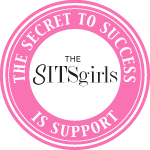 ), create and launch their very own awareness campaign. 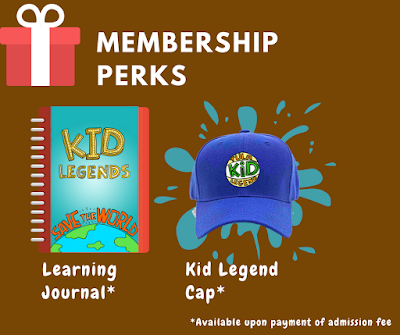 Kid Legends is offered in three of their branches. 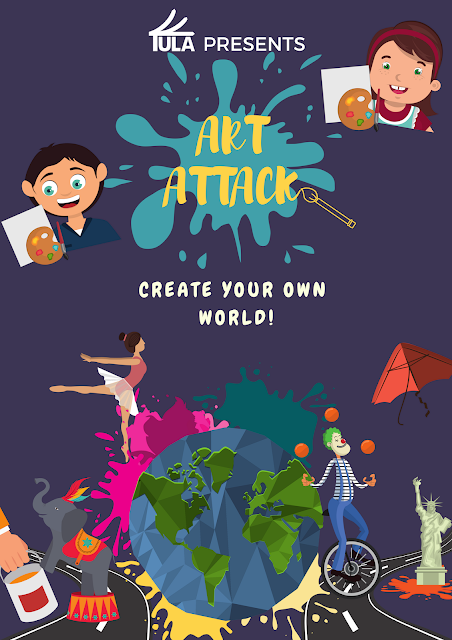 In Attack Attack, TULA kids will unleash their creativity and experiment with different art forms. 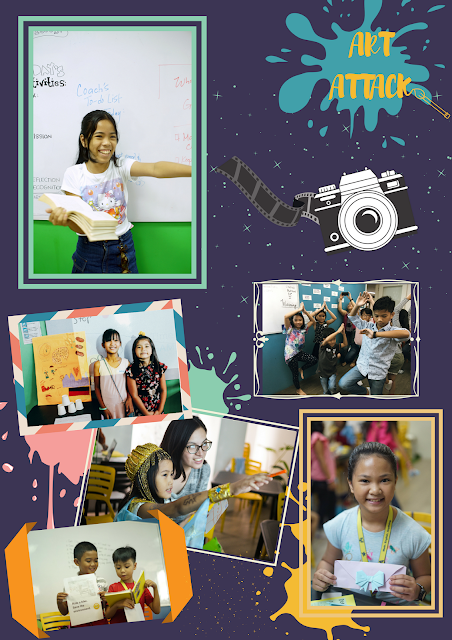 Activities include designing their own logo, building their own sculpture and even curating their own art gallery. 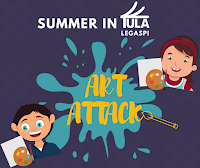 Art Attack is only available at TULA LEGASPI. 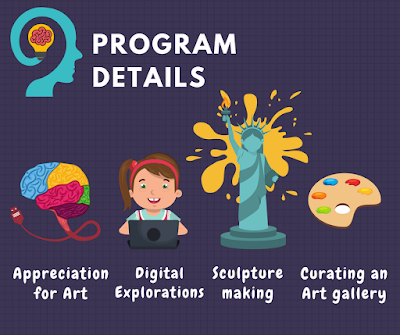 Both these programs will let your kids make new friends, learn more about society, and build essential skills, character, and attitude. 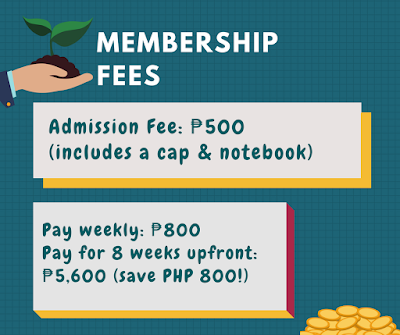 The admission fee is P500 only, which already includes a cap and a notebook. 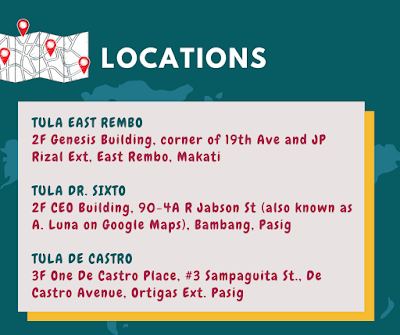 They also have awesome and pocket-friendly payment schemes where you can pay P800 weekly or pay P5,600 upfront (and save P800!). 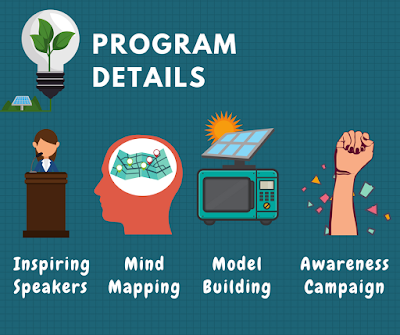 If you're ready to sign up, just click on the picture of your chosen program below. In two weeks, we will be celebrating Easter Sunday. 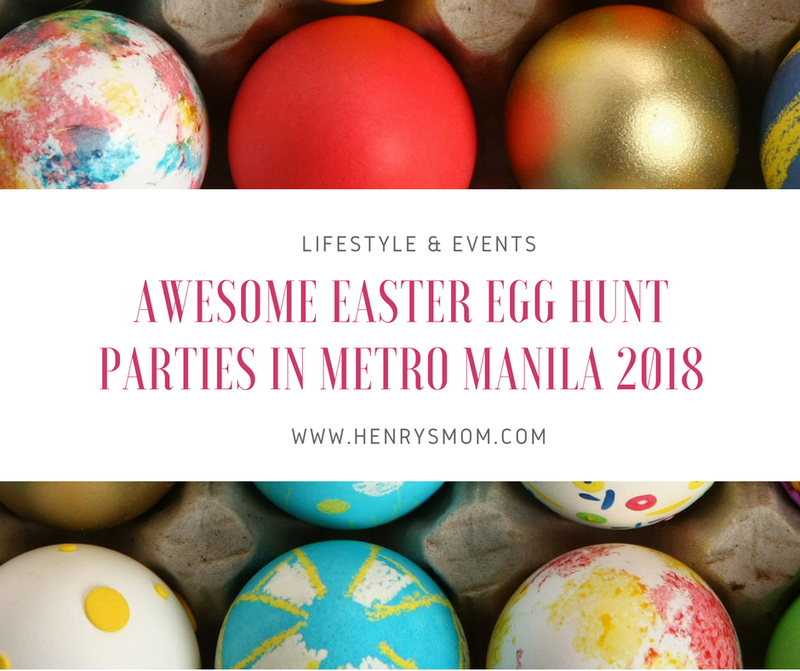 If you still don't know where you will be celebrating, there are a lot of Easter events that will be happening around the metro.